Front flap bags are on trend for spring and summer. 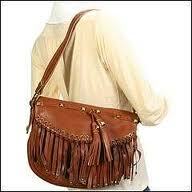 Think Bohemian meets 70's bags. 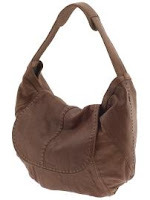 Leather, tribal and other trends are combined with flap front hand bags and shoulder bags this spring to make 2011 the year of bags. I love these handbags found on http://www.galinonline.com/ to capture the season's handbag trend. Lets not leave bags to have all the fun. Flappy hats are also in and a necessity for the sunny days to come. Keep your face out of the sun with these great flappy hats from D&Y for under $50. The D&Ysun collection gas a rating of UPF (UPF 50 is the highest protection in UV sun protection). For more information check out http://www.davidandyoungacessories.com/.